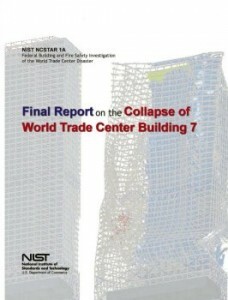 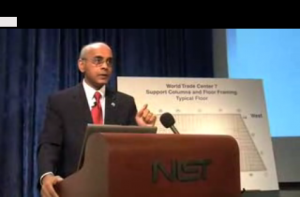 Regardless of how thermite materials were installed in the WTC, it is strange that NIST has been so blind to any such possibility. In fact, when reading NIST’s reports on the WTC, and its periodic responses to FAQs from the public, one might get the idea that no one in the NIST organization had never heard of nano-thermites before. 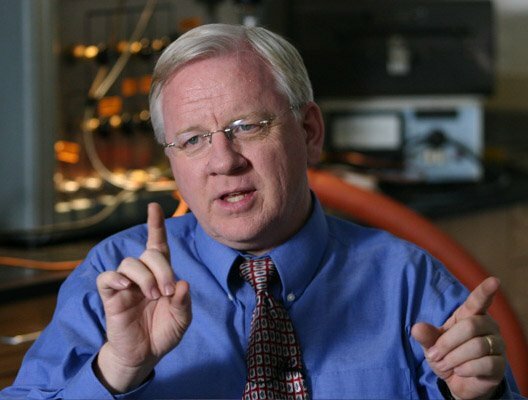 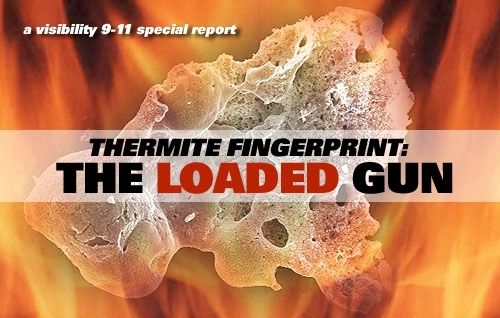 But the truth is, many of the scientists and organizations involved in the NIST WTC investigation were not only well aware of nano-thermites, they actually had considerable connection to, and in some cases expertise in, this exact technology.